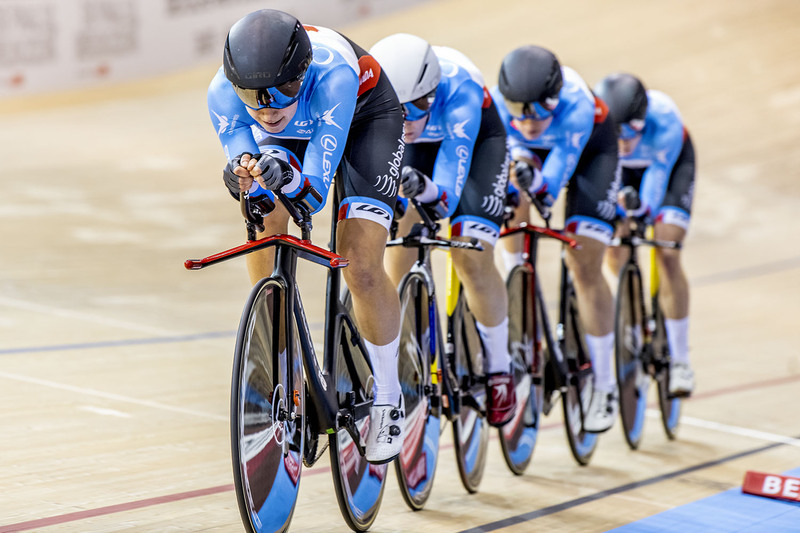 The Cambridge World Cup team will include members of Canada's Elite squad for both Sprint and Endurance events, as they prepare for the Track World Championships at the end of February, and collect valuable Olympic qualifying points. 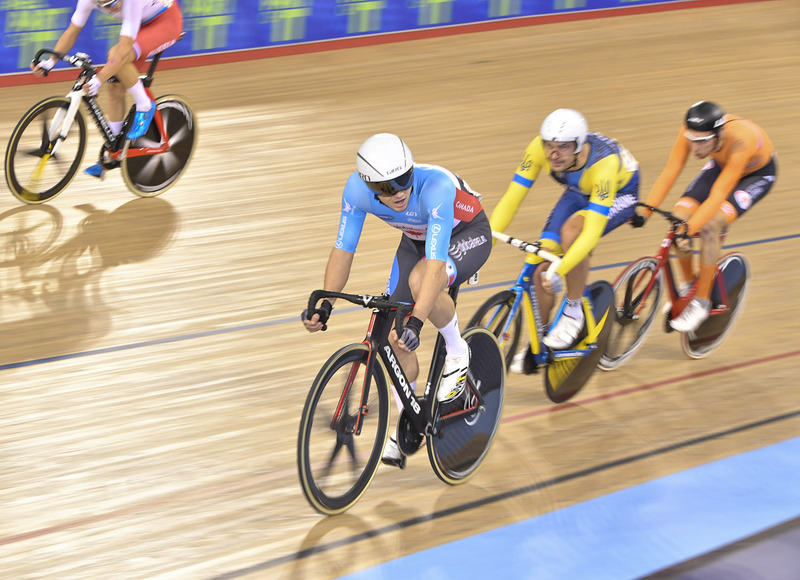 Hugo Barrette, who won a silver medal in the men's Keirin at Round 2 of the World Cup, leads the Sprint squad. The women's endurance team includes two members of the 2016 Olympic bronze medal Team Pursuit squad - Allison Beveridge and Georgia Simmerling. The men's endurance team includes Derek Gee, who has finished in the top-10 twice in Omnium this season at World Cups. 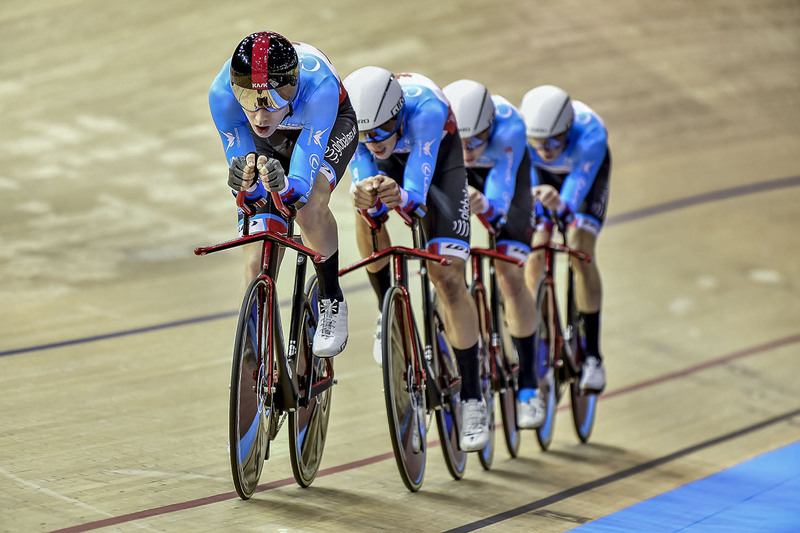 “As one of the last two World Cups of the season, the Cambridge World Cup forms a critical part of World Championship and Olympic qualifying," says Jono Hailstone, Men's track endurance coach. 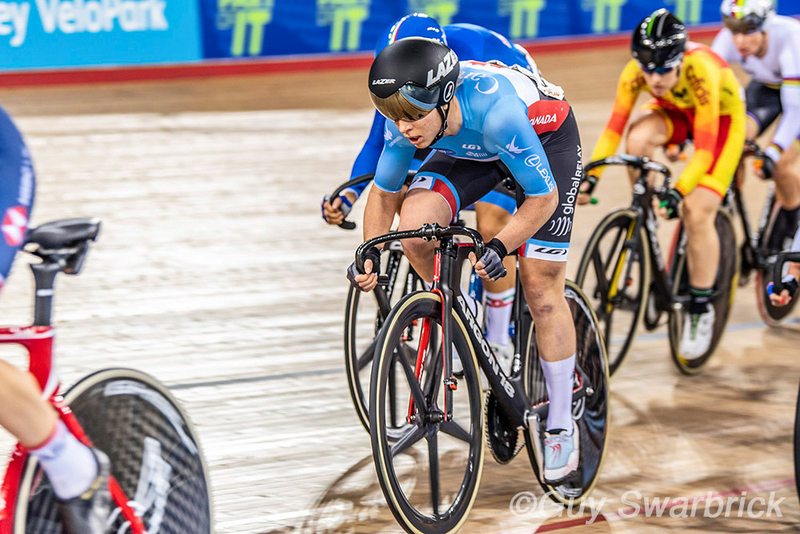 "Cycling Canada is sending a strong contingent, and will be looking to take advantage of a slightly weaker field outside of Europe to put some top results on the board. Travelling to the Southern Hemisphere also provides the opportunity to log some training hours in a warm environment, which will greatly assist our preparation for the World Championships at the end of February." The Hong Kong event, to be held January 25-27, will offer a final opportunity for Barrette to gain points before the world championships, and is the site of his first World Cup silver medal, in 2016. 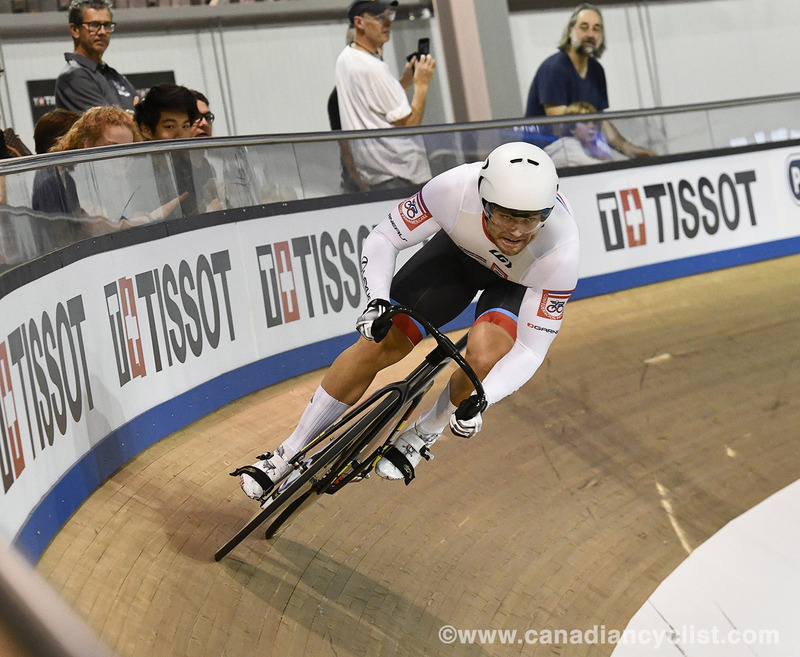 Aidan Caves will be the only men's endurance athlete attending, as he looks to ensure Canada qualifies for the Omnium at the world championships. The women's endurance team will consist of NextGen athletes, as part of the development program. "I am really excited to see what the NextGen group can do in Hong Kong," says Jenny Trew, women's NextGen coach. 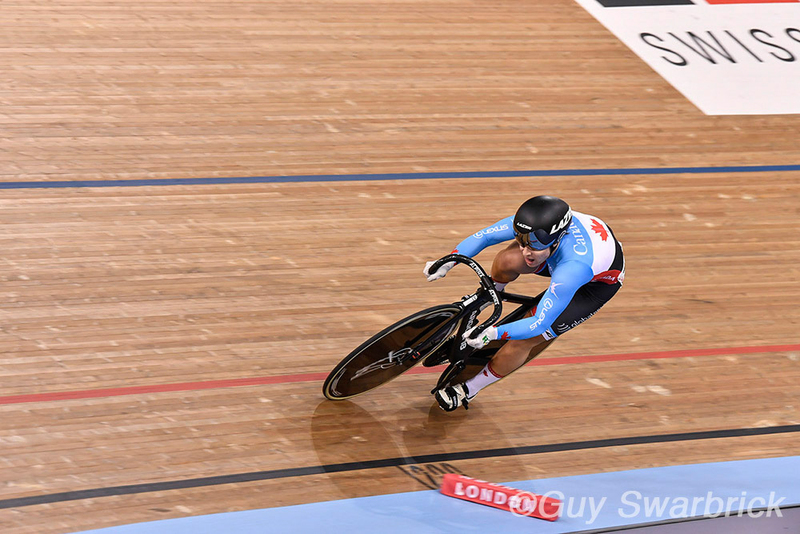 "Last year in Minsk the development team put together a fantastic ride in the Team Pursuit. We are early in the preparation camp, but already it's evident that the women have put in a lot of work over the last 12 months, and I look forward to see how they can push each other over the next month to pull together a strong team performance."